We are delighted to be able to support the Fossa National School in Killarney through the Bon Secours Community Initiative Fund. 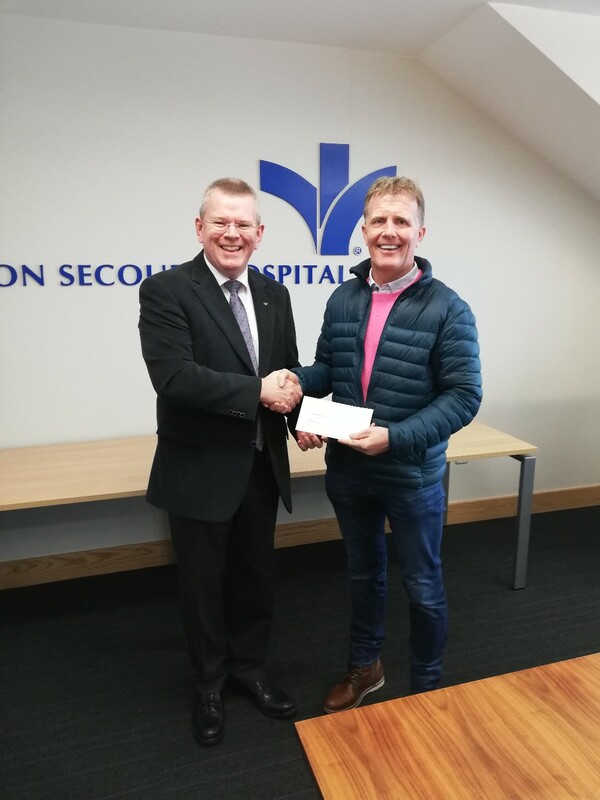 Owen McCarthy, Mission Lead at the Bon Secours Hospital Tralee and Limerick, presented the cheque of €2000 to Principal of Fossa National School Pat Clifford yesterday in the Bon Secours Hospital Tralee. This funding will go towards the development of services in the school for children on the autism spectrum.